Join us on Sunday, August 12, 2018 for our 11th-annual summer chillout celebration at Myrtle Edwards Park, on the Seattle waterfront. 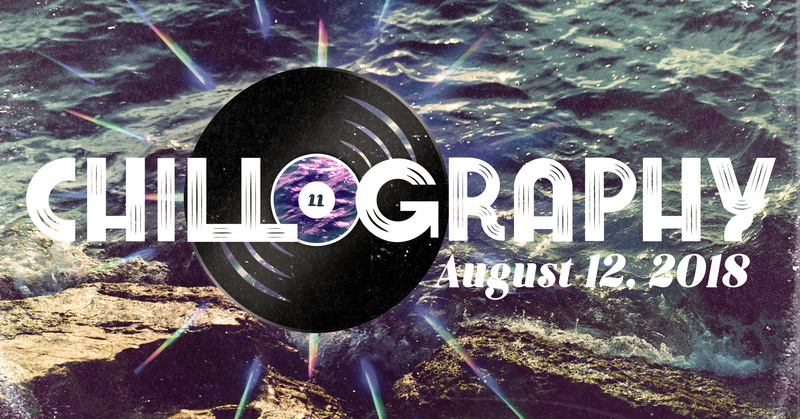 Mellow vibes, a cool breeze, green grass, sparkling water, and exquisite music… welcome to Chillography 11. 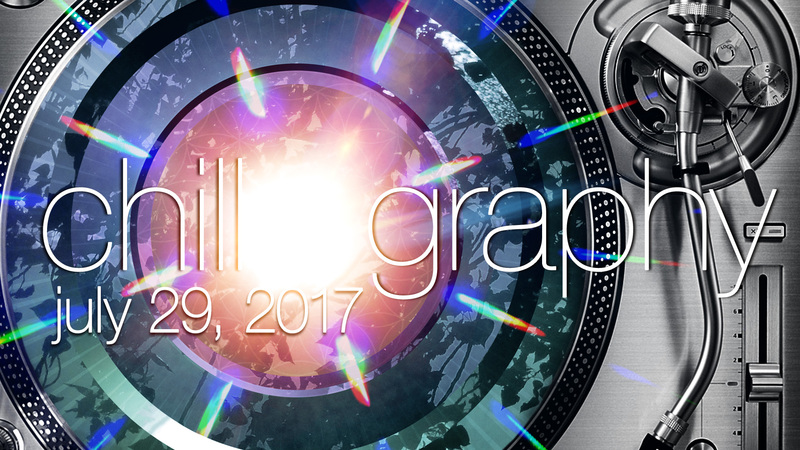 Line-up and event info is here or on Facebook. 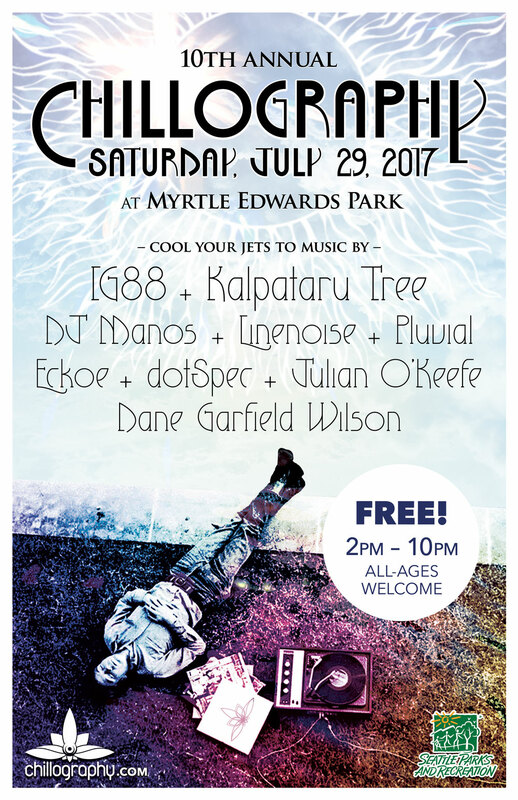 Join us on Saturday, July 29, 2017 for our 10th-annual summer chillout celebration at Myrtle Edwards Park, on the Seattle waterfront. Mellow vibes, a cool breeze, green grass, sparkling water, and exquisite music… welcome to Chillography X. Line-up and event info is here or on Facebook. Join us on Sunday, August 7, 2016 for our 9th-annual summer chillout celebration at Myrtle Edwards Park, on the Seattle waterfront. 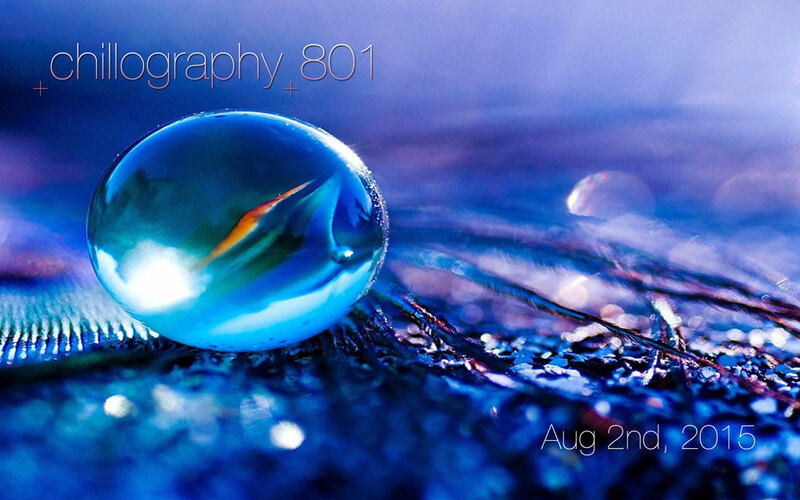 Mellow vibes, a cool breeze, green grass, sparkling water, and exquisite music… welcome to Chillography 901. Line-up and event info is here or on Facebook. Join us on Sunday, August 2, 2015 for our 8th-annual summer chillout celebration at Myrtle Edwards Park, on the Seattle waterfront. 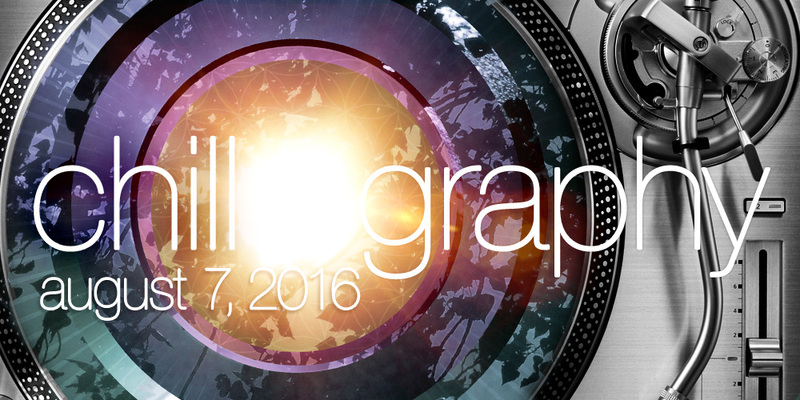 Mellow vibes, a cool breeze, green grass, sparkling water, and exquisite music… welcome to Chillography 801. Full event info is here or on Facebook. Wow. The bar has been raised for Chillography in the park. 701 was so fantastic — from the weather, the music, and most importantly, the tremendous turnout of you lovely people. Yaima’s debut EP, Wander. Hear them live at Chillography 701 on Sunday, August 3, 2014.